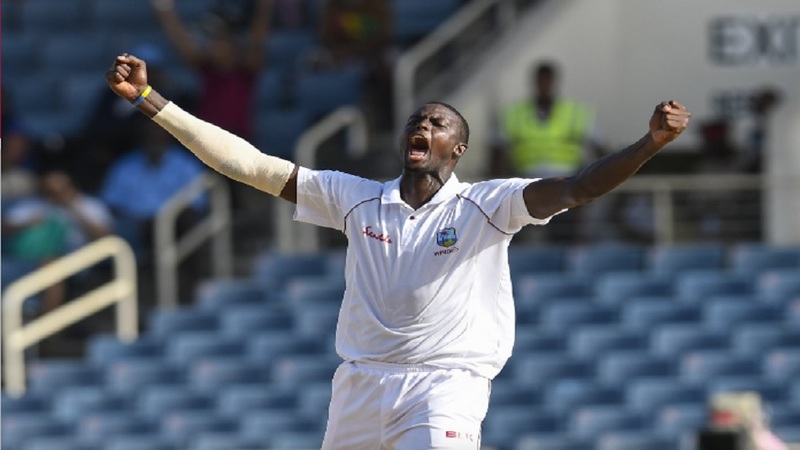 West Indies captain Jason Holder. 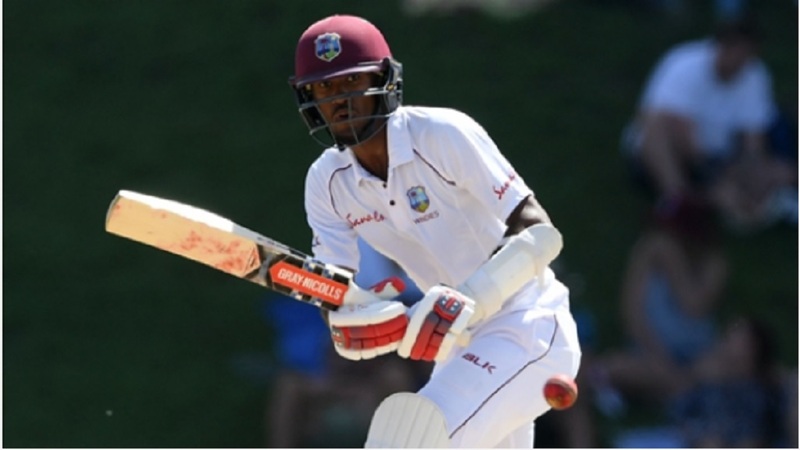 West Indies captain Jason Holder and Australia’s Pat Cummins lead a charge of the fast brigade in the MRF Tyres ICC Test Player Rankings after their sides completed commanding victories over England and Sri Lanka, respectively. 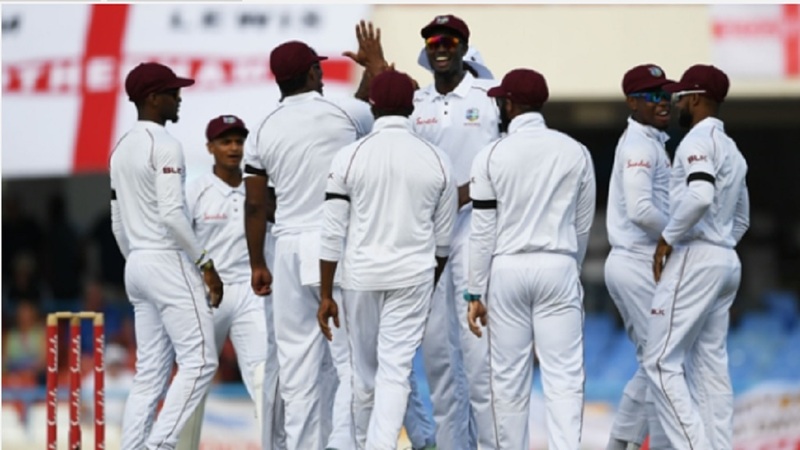 Meanwhile, there has been no change in the MRF Tyres ICC Test Team Rankings, which are updated at the end of each series. Australia though have gained three points after winning the two Tests against Sri Lanka. They remain in fifth position with 104 points while Sri Lanka have lost two points but stay ahead of Pakistan with 89 points. 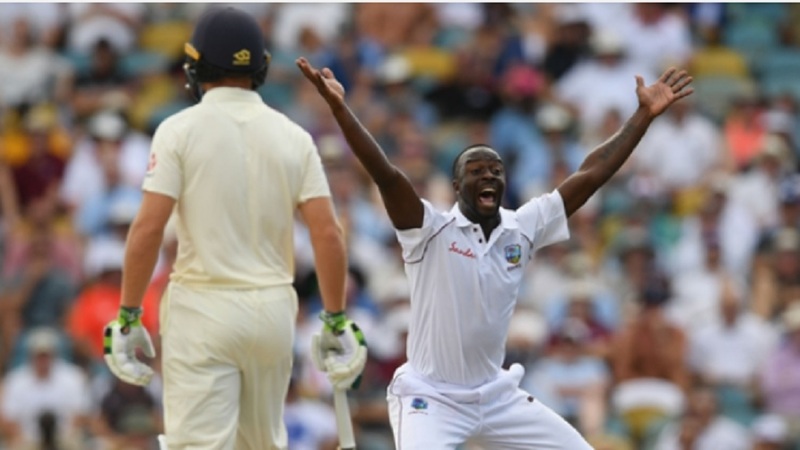 Sri Lanka, however, face the prospect of slipping behind Pakistan during an upcoming two-Test tour of South Africa should they suffer another series loss. 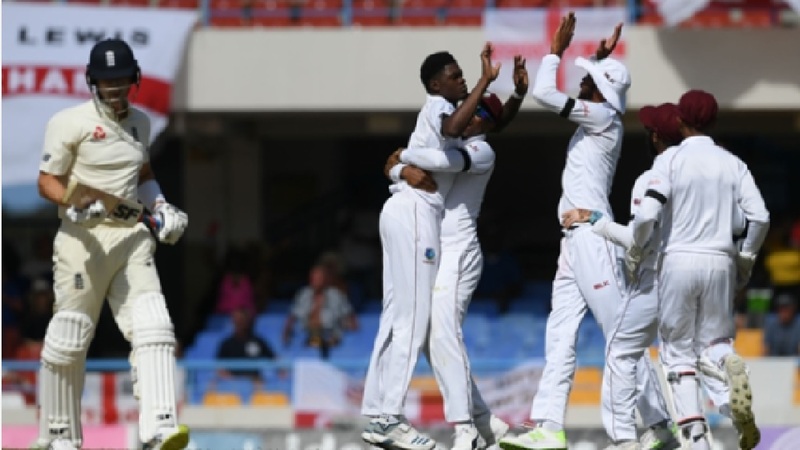 On the other hand, second-placed South Africa risk losing their second position, depending on how results pan out in that series as well as the last match of the Windies-England series in St Lucia.